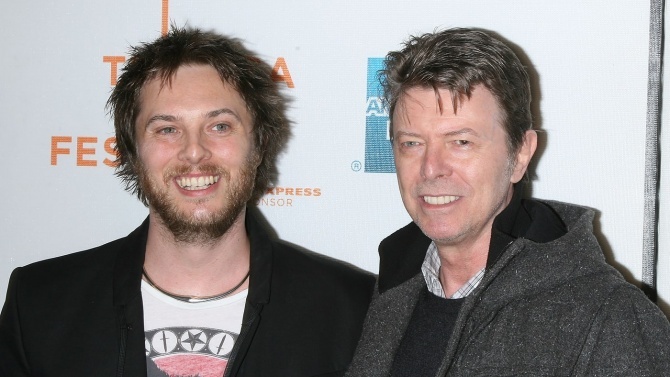 David Bowie’s son Duncan Jones has launched an online book club dedicated to his late father’s favorite literary works. In 2013, Bowie’s website revealed his personal list of “Top 100 Books,” with the music icon choosing works ranging from F. Scott Fitzgerald’s The Great Gatsby and Don DeLillo’s White Noise to T.S. Eliot’s The Waste Land and Peter Ackroyd’s Hawksmoor, which Jones picked as the first tome for the impromptu book club. “My dad was a beast of a reader. One of his true loves was Peter Ackroyd’s sojourns into the history of Britain & its cities….